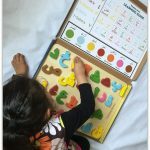 We love interactive toys so Bee was excited when she saw the ‘Shreddy’. And the fact that it was pink was a bonus as she currently loves pink! So Zoomer Hungry Bunnies are an instant hit. Bee couldn’t wait to get Shreddy out of the box and loved being able to feed her and there was much excitement seeing Shreddy ‘poop’. Once you have fed Shreddy and she is full you have to rub her belly and the shredded bits of ‘food’ will come out. The first time Bee saw that she thought it was hilarious and then coudn’t wait to keep feeding her to make her poop. Not just eating and pooping, Shreddy also plays some music and you can also play a game with her where you tickle her tummy until she goes ‘wheeee’. You have to stop tickling in time to win. Shreddy comes with 80+ treats. If your little one is really keen on feeding the bunny then the treats aren’t going to last long. 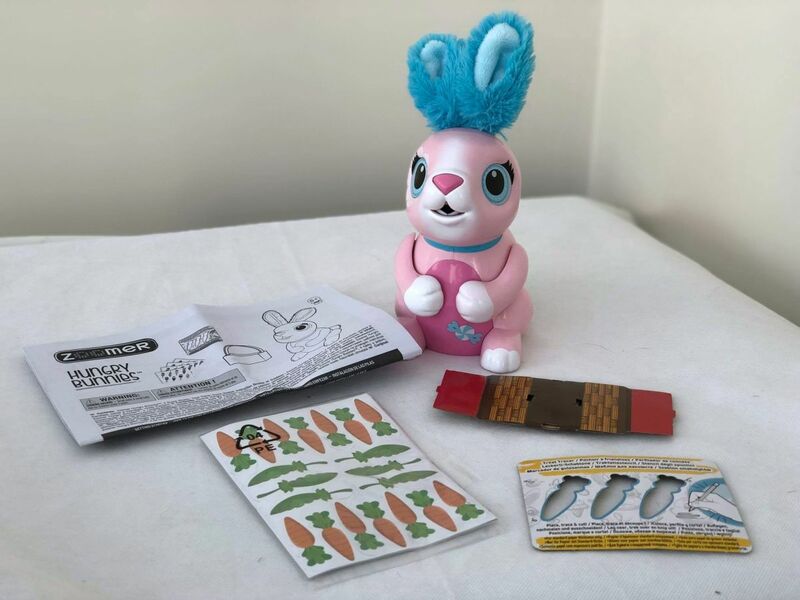 However you are provided with a treat tracer so you can make your own paper carrots once you run out of the treats provided with the bunny. Therefore you never have to worry about running out and can have endless fun with her (and endless hoovering of the poop!). I do feel though that the novelty of feeding and her pooping did wear off after a few days as Bee said she doesn’t do much else. However she has been feeding her now and then as I have found colourful bits of ‘poop’ around the house! 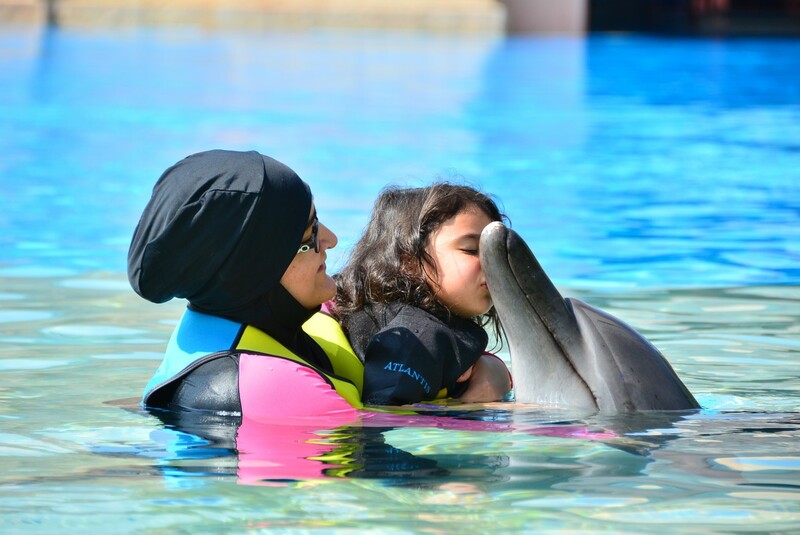 And the cuteness factor never fades. 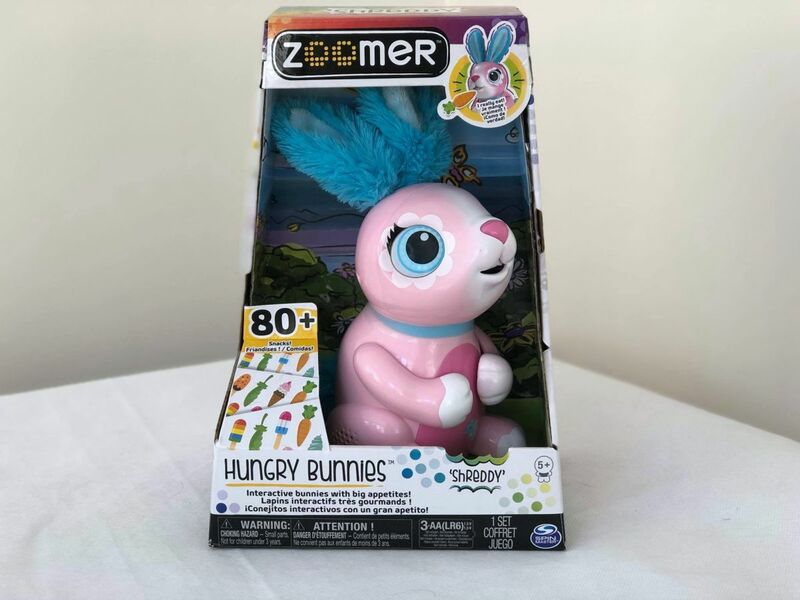 Zoomer Hungry Bunnies are available from most good toy stores and also Amazon. In addition to Shreddy, Chewy is also available! 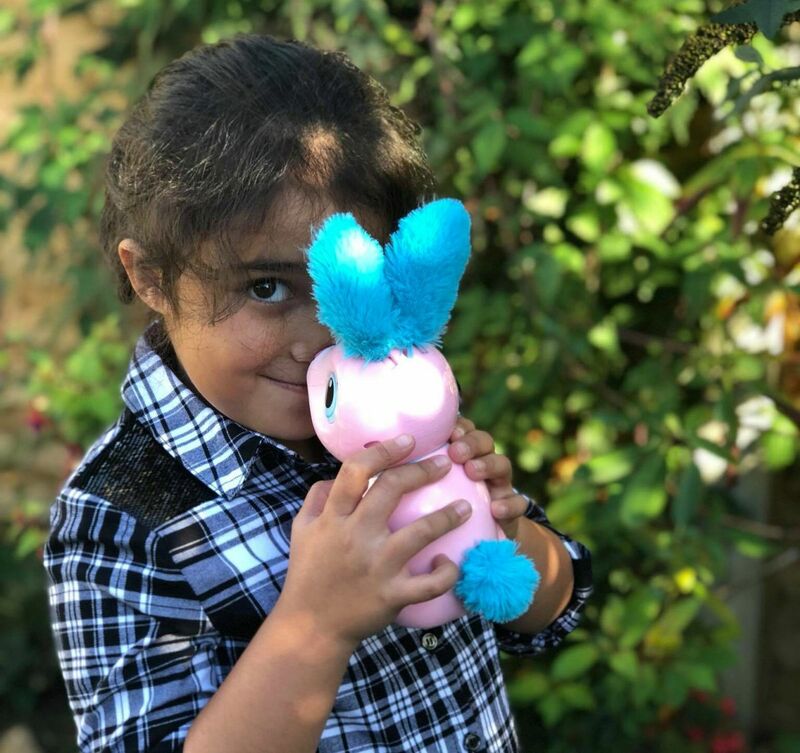 If you like the look of the Zoomer Bunny then you may also be interested in the Zoomer Show Pony. Disclosure: We were sent Shreddy for the purposes of review. All thoughts and opinions are our own. This post contains affiliate links. My daughter had a dog that ate and pooped and the novelty did wear off. Also, when we lost the food, it wasn’t so fun anymore. She still plays with the dog, but now it’s just a dog like any other. Yes it certainly does keep the kids amused! 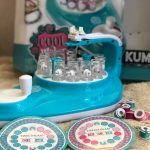 This is a cute interactive toy. I love all the features that it has. Bee certainly finds it cute! Great review. Thanks for doing the video. Great way to showcase its feature. Looks like a toy my daughter would enjoy playing with. I think most kids would like it! Is it just me or is that thing terrifying? I guess it is good to have children have the experience of a pet (without the mess), but this doll style is a little creepy! HA HA . That being said, running into a loose hamster on the stairs wouldn’t be very nice either, so this is a better alternative. Thanks for the review! Lol I guess it can look a bit freaky! 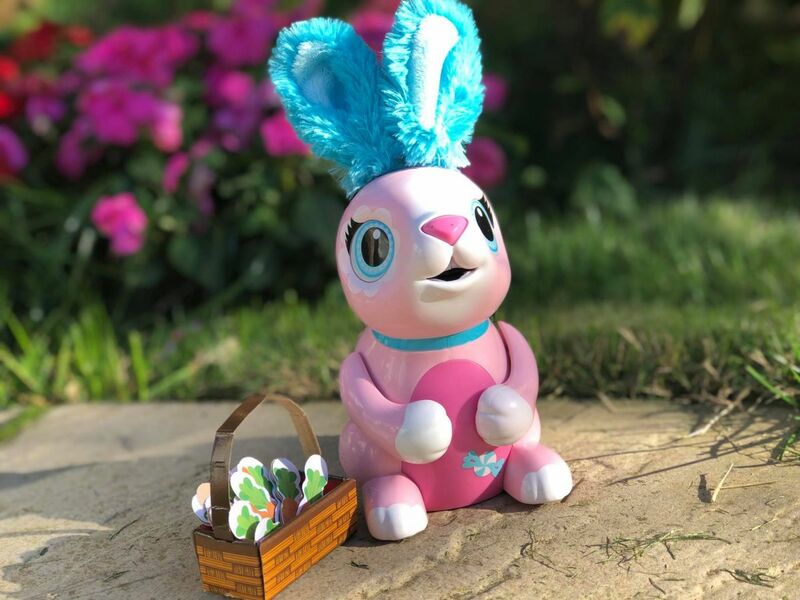 Awww….that’s a cute bunny….I think it will be a perfect gift for the kids who wants to keep a pet but are not allowed in communities or apartments…. Yes it would I think!